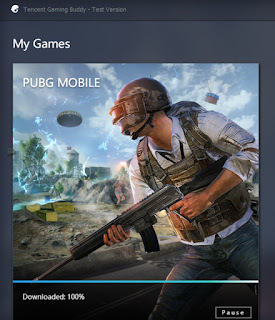 You can not escape the madness of PUBG. It is one of the most commented games and perhaps one of the most played games right now. 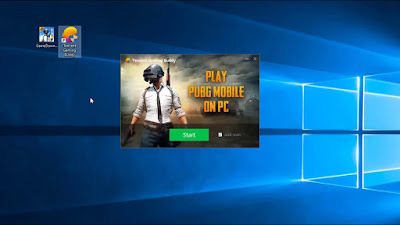 For those who do not know, PUBG or PlayerUnknown Battlegrounds is a multiplayer real-time shooter game released last year by the company PUBG and Tencent's Chinese games. 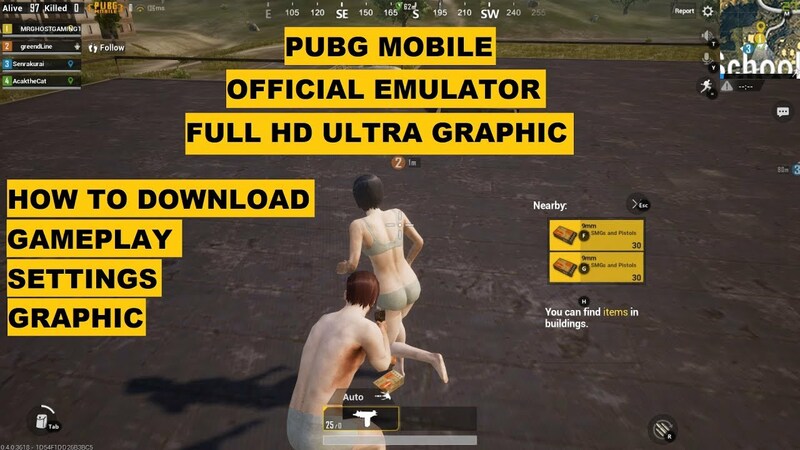 The game is based on the Battle Royale Concept and includes too many commands and activities such as landing from parachutes, collecting weapons and armor, as well as killing and surviving enemies, making it a rather difficult task to handle. on the screens of our smartphone using the touch screen. 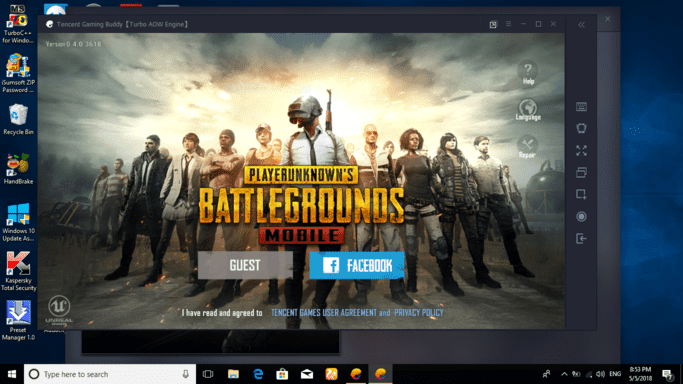 For this reason, several players have started to discover how to play this game on their PC using PC emulators for Android. Playing on the PC allows users to use the keyboard and mouse to improve gameplay. However, none of the alternatives worked without technical problems. 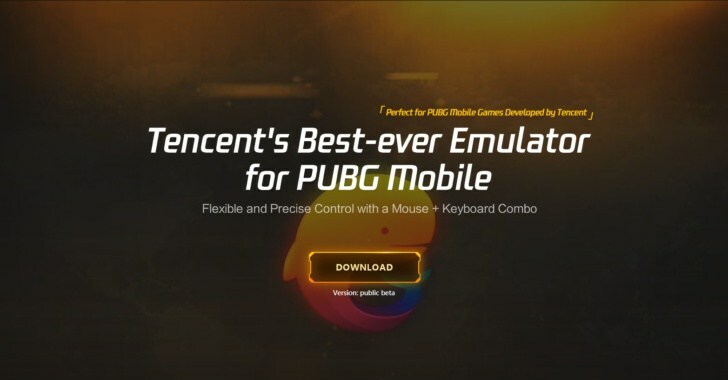 To cope with this, Tencent Games has finally launched the official PUB emulator called Tencent Gaming Buddy. The emulator is designed by the company to optimize the use of PUBG mobile on the PC using the AOW engine. 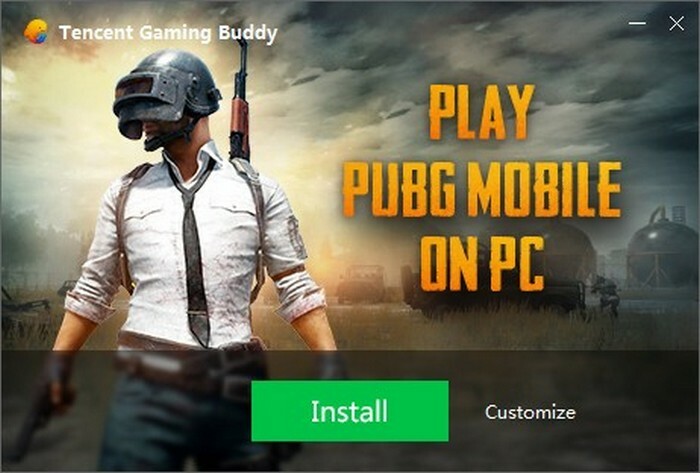 Gaming Buddy automatically detects your PC's keyboard and mouse. The emulator is also designed to use PC resources. 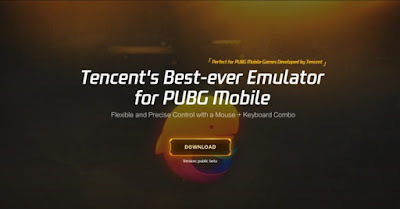 Although the emulator is still in beta, it offers a gaming experience without problems and without delays. 1.Open this link on your PC. 2.Click on the "Download" button and wait for the download to complete. 3.Run the installer and install it on your PC. 4.Once the installation is complete, press the "Start" button. 5.Now, "Gaming Buddy" will automatically download the game. 6.After downloading the game, click on the "Play" button and start playing.